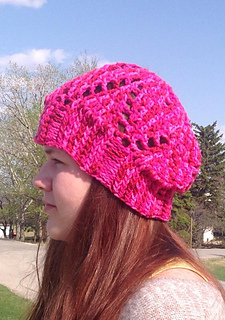 Description: Pattern includes instructions for a beanie with a fun open pattern on the sides. 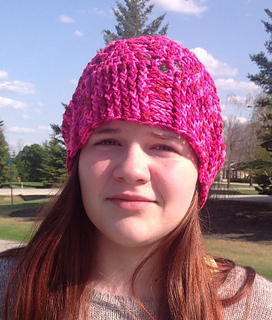 Can be made with or without the brim. I LOVE the fit and look of this hat! I designed it to match my new Boho Belt. 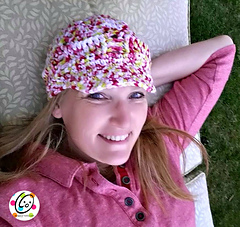 Thanks to Jen of Hatch-ed With Love and Shaunna Hallson for sharing pictures of their samples.